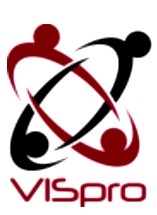 The Vision Image and Signal Processing (VISpro) Lab is a research group under the Computer Engineering Department at the National Institute of Technology Kurukshetra, India. The VISpro lab is dedicated to Image understanding, visual processes and finding solutions for the outstanding problems in image and signal processing. 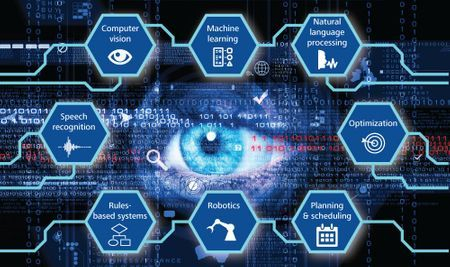 Signal, Image, and Speech Processing spans many applications, including speech recognition, image understanding and forensics, bio-inspired imaging and sensing systems, brain-machine interfaces, and lower power, higher performance communication systems. New theories and techniques in sparse signal representation and reconstruction, information and game theory applied to data forensics, natural learning, and efficient processing algorithms enable advances in many different applications.